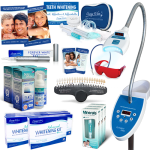 Dentists usually give their patients a take-home kit after an in-office whitening treatment to maintain the achieved results and to avoid a quick relapse. 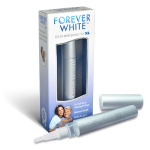 In order to avoid having your customer’s teeth go back to the color they had before the treatment, it is highly recommended that you get them to take a touch-up pen or a take-home kit to use every day after the treatment until the pen runs out. 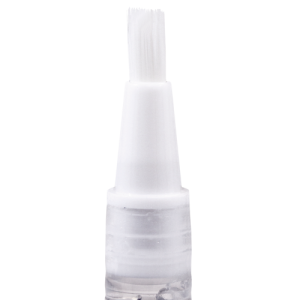 We always have the metallic touch-up pen with 36% carbamide peroxide in stock. 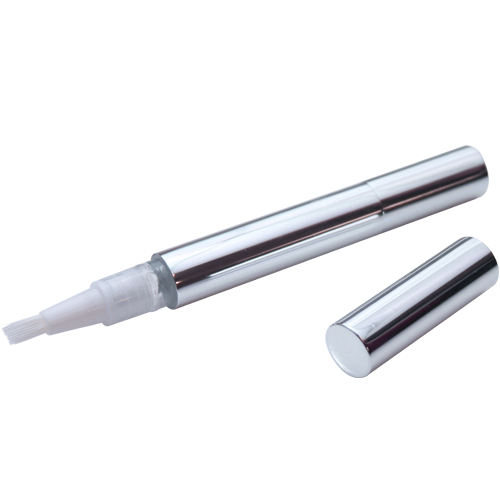 For large custom orders, we can supply metallic teeth whitening pens with whatever gel you desire including EU-compliant non-peroxide whitening gel. 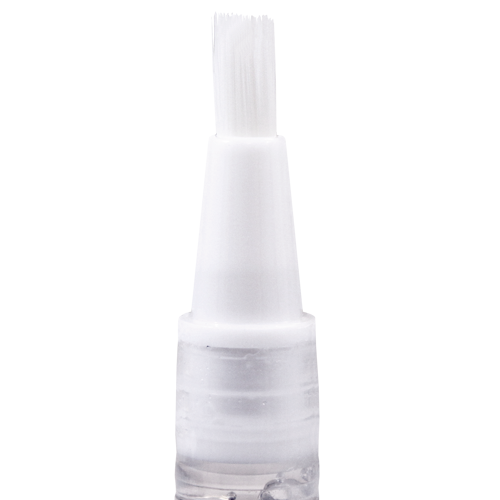 Silkscreening of your logo or info is available for large custom orders. 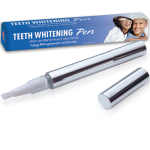 Individual boxes, like the ones on our generic Teeth Whitening Pens, are also available for custom orders. 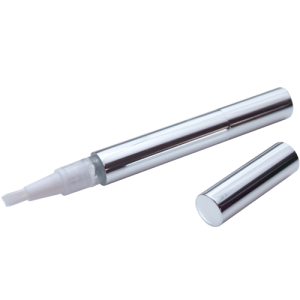 Laser engraving available for the metallic pen on orders of 1,000 or more.